Want to bring your pets for photos with Santa? Having a dog, cat, or other pet also makes you a parent! 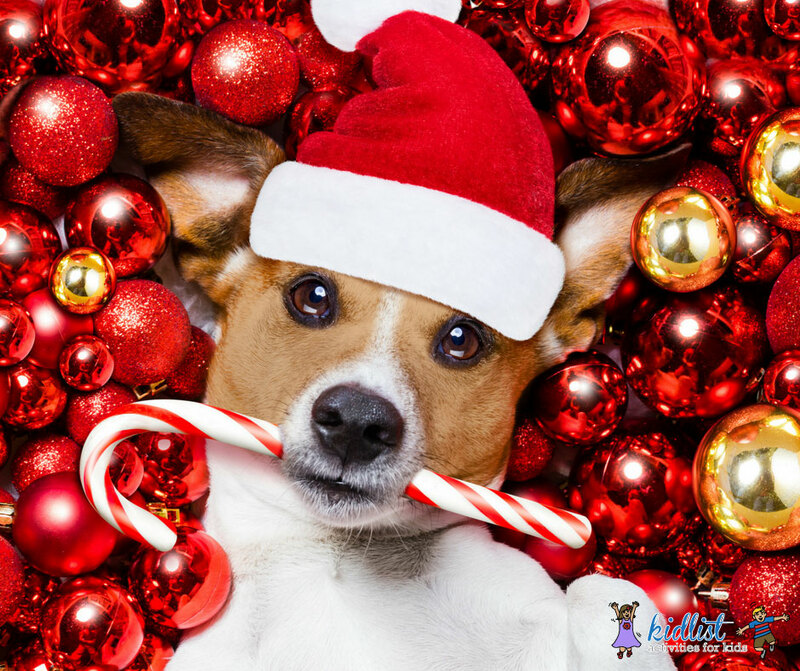 Luckily, there are numerous opportunities for pet photos with Santa this holiday seasons! A $10 donation includes a 4×6 professional photo and the first 25 visitors will receive a free goodie bag. All proceeds will be donated to SAFE Now Animal Rescue. Pet photos with Santa, gift shopping, a giving tree for shelter donations, and raffles. All proceeds will be donated to local shelters. Woof, woof! Whether furry, feathery or scaly, grab your four-legged friends and take holiday photos with Santa. You’ll also have the chance to visit pet-friendly pals from Orvis, donate to a local animal shelter and shop with Two Bostons Pet Boutique. Create a ‘fur-rever’ memory with your 4 legged family members when you take your dog or cat to get their photo with Santa. A special time for your furry friends to visit Santa at his headquarters, Santa HQ presented by HGTV, located in the Food Court on Level 1. Cats and dogs only. Please be sure to have your pet on a leash or in a pet carrier. Petsmart invites you to bring your pet and the whole family to take a photo with Santa. Check your local store for details. Know of another opportunity to bring your pets for a photo opportunity with Santa? Comment below! Be the first to comment on "Pet Photos with Santa in the Chicago Suburbs"